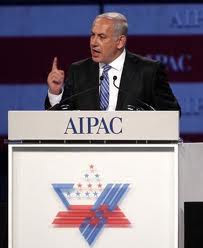 The American Israel Public Affairs Committee (AIPAC ), is a lobbying group that advocates pro-Israel policies to the Congress and Executive Branch of the United States. 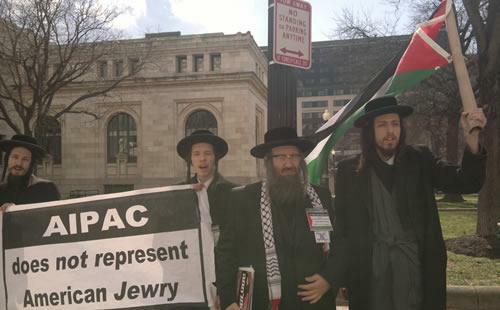 Describing itself as "America's Pro-Israel Lobby",AIPAC is a mass-membership, American organization whose members include Democrats, Republicans, and independents. 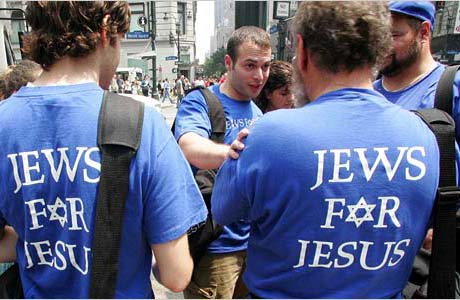 The New York Times calls it "the most important organization affecting America's relationship with Israel. 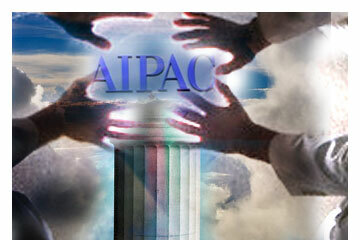 "It has been described as one of the most powerful lobbying groups in Washington, DC. 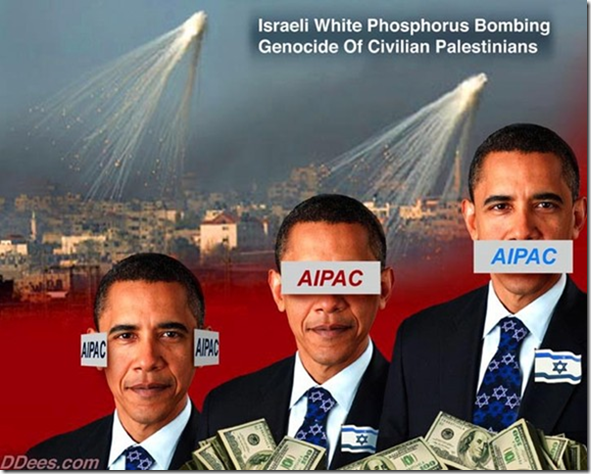 Its critics have stated it acts as an agent of the Israeli government with a "stranglehold" on the United States Congress with its power and influence. 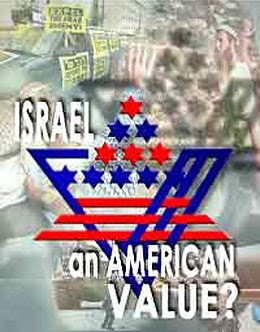 In 2005, a Pentagon analyst pled guilty to charges of passing US government secrets to two AIPAC staffers in what is known as the AIPAC espionage scandal. 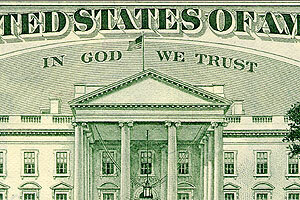 Theocracy is a form of government in which official policy is governed by immediate divine guidance or by officials who are regarded as (or claim to be) divinely guided, or is pursuant to the doctrine of a particular religion or religious group. 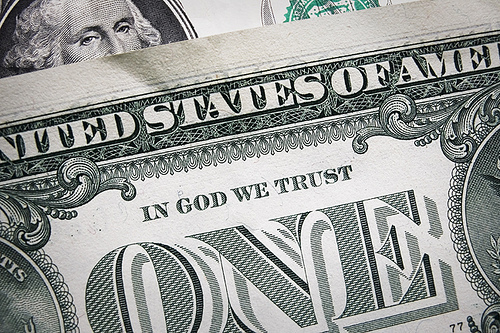 I know your afflictions and your poverty yet you are rich! 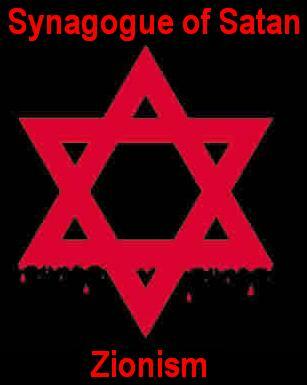 I know the slander of those who say they are Jews and are not, but are a "synagogue of Satan"